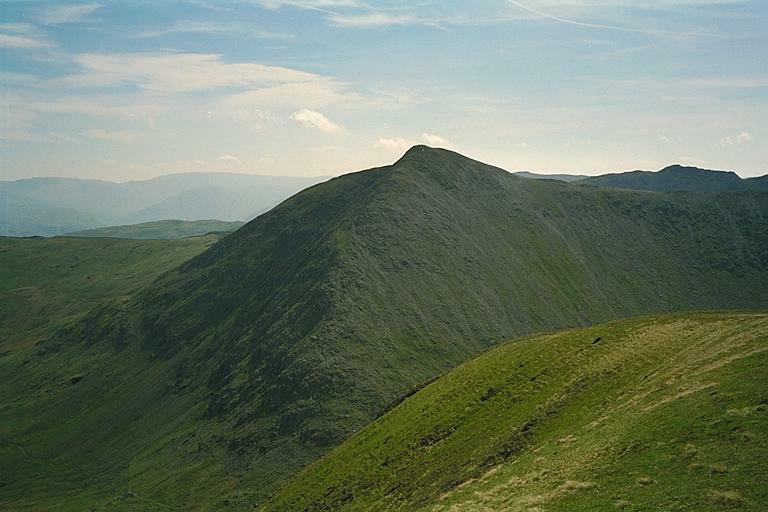 The northwest ridge of Catstye Cam is seen, from here, to be quite broad. From other angles it looks quite sharp. Smaller version of this picture.